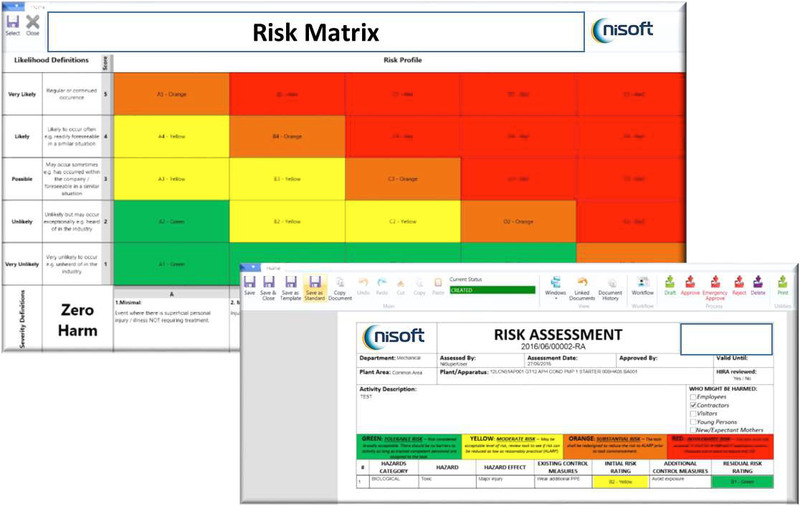 Risk Assessments can be tailored to contain a risk matrix, intelligent lists and risk scores alleviating some of the calculation and effort of a manual system. Risk Assessment/Job Safety Analysis allows interaction between Permit to Work, other safety documents, work orders, risk assessments and Management of Change documents. e3 has the ability to not only help manage each workflow life-cycle, but more importantly create a digital record and generate a Work Package that includes all necessary attachments, including but not limited to, P&IDs, MSDS and Policies & Procedures. By utilizing the e3 software as a repository, The client can centralize all information as it relates to a JSA, RA, Permit and Isolation Certificate into a single cohesive system for easy searching and work package completion.